Picture of Fall Color, Great Plains, Montana, USA. 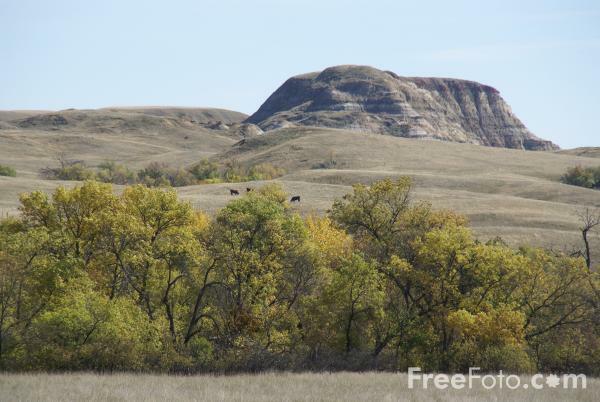 The Great Plains is the broad expanse of prairie and steppe which lies east of the Rocky Mountains. VIEW: More images from the category Great Plains , Montana, USA or taken at the same location or around the same time .